Our pay and play barrier hockey sessions are designed to help further develop core skills; Skating, Stickhandling, Passing and shooting. Players will have the opportunity to practice these skills in a small area to increase the difficulty and help them to become competent under pressure. 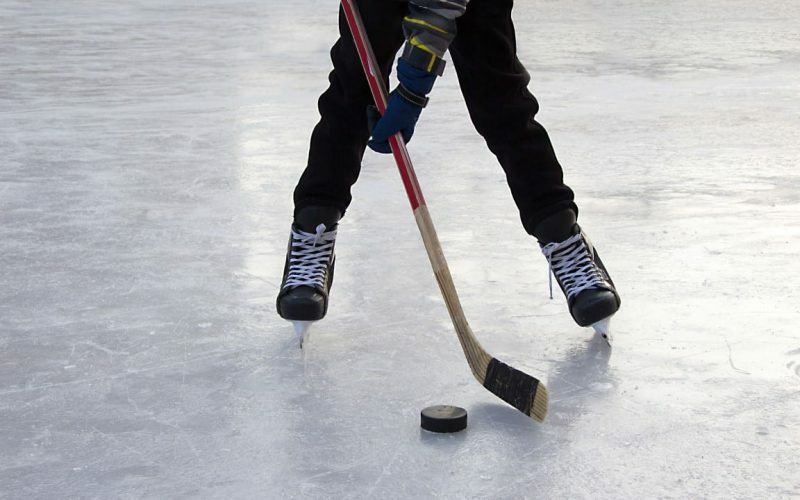 Sessions are delivered using a mixture of drills and small area games in 1/3 of the ice. Full ice hockey protective equipment is required. The session must be pre-booked in advance so book now as we have limited places!